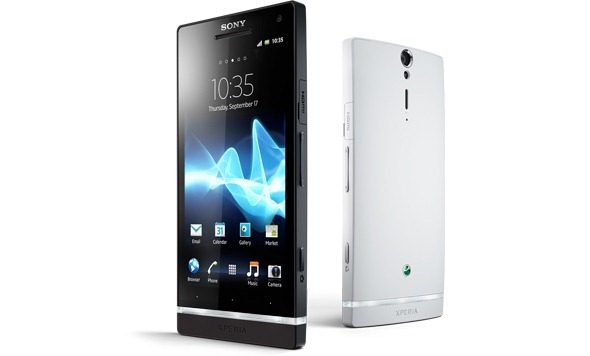 Sony released the Xperia S open source archive today, providing all the tools necessary to build a kernel and start cooking up ROMs for the Xperia S from Sony's source code. 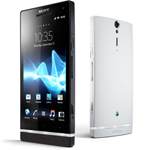 In a post to Sony Mobile's developer blog today, the company also noted that the opening of the Xperia S archive marks the first time Sony has published source code for a product built around Qualcomm's Snapdragon S3. The post goes on to advise that in order to flash the software, users will need to complete a few extra steps and run a special script (which is linked, along with a proprietary firmware file, in the original post). [Rumor] Samsung Galaxy SIII May Feature Inductive Charging "Secret Weapon"
Despite the fact that Samsung has said almost nothing about the upcoming Galaxy SIII, the rumor mill is churning so hard it threatens to break free from its foundation. 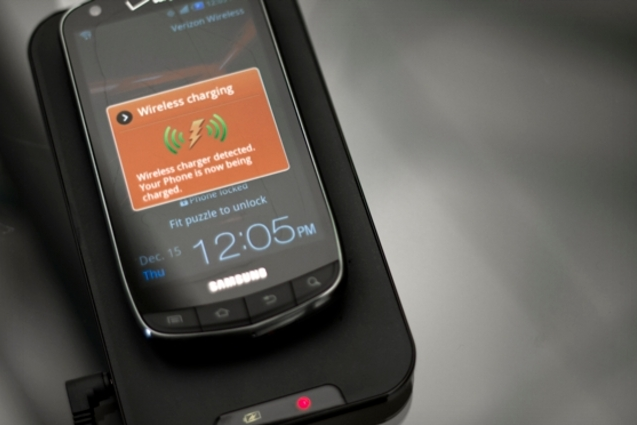 The latest rumor about Sammy's upcoming flagship is pretty great – DDaily, a Korean IT news publication, is reporting (via anonymous sources) that Samsung's Galaxy SIII may have a "secret weapon" – a built-in inductive charger. 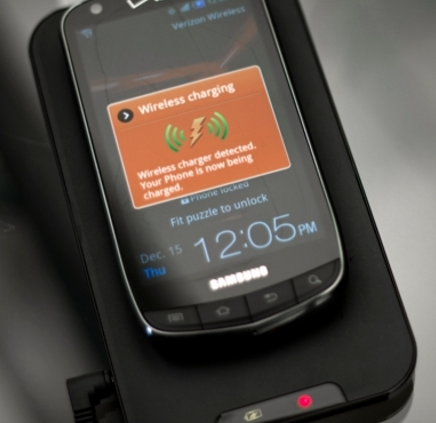 While the Galaxy SIII wouldn't be the first device to come standard with inductive charging (remember Palm's Touchstone? ), DDaily reports that Samsung's wireless charging plans go a step further – evidently, the SIII wouldn't even need to be touching the charging mat to begin charging. Following the controversy surrounding a potentially leaked image of Samsung's upcoming Galaxy SIII, many were left (still) wondering just what Sammy's flagship would actually look like. 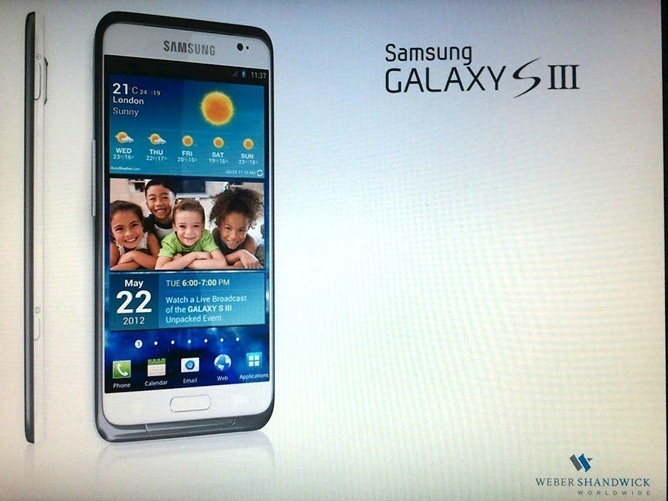 Thickening the plot significantly, a Redditor has stepped up and posted what is claimed to be a real photo of the actual Galaxy SIII, provided by an employee of Samsung. Just under an hour ago, the Redditor (using a throwaway or one-off account), posted the photo, claiming that the Samsung employee provided not only a photo, but some juicy details as well. Today's suspected Galaxy SIII leak caused quite a stir in the Android community, of course sparking concerns over validity, likelihood that Samsung would choose such a form factor for the upcoming flagship, and just when we may see the real thing up close. A great summary of the leak on Reddit, and the subsequent comment thread got me thinking, though: just how likely is it that the leak is real? [Video] HTC Explains The Process Used To Create The One S' Super Durable Body – "Almost Like Lightning Striking The Phone"
Taiwanese manufacturer HTC released a short video today explaining the process used to create the One S' unique, durable body. 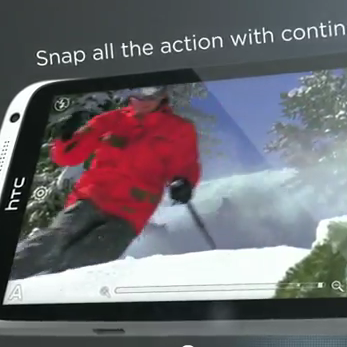 For those who need a refresher, the One S is 1/3 of HTC's new 'One' line of phones, debuted at MWC this year. The One S is just below the One X, and just above the One V spec-wise, carrying a 4.3" Super AMOLED display, 8MP camera, 1.5GHz dual-core processor, and a super slender 7.95mm profile. Building on the hype surrounding HTC's new line of Android-powered smartphones, the Taiwanese manufacturer has released a series of promotional videos, showcasing the HTC One series and each device's individual strengths. For those who may have somehow missed the buzz thus far, HTC's One series is packing some pretty impressive hardware, from the One X with a 1.5GHz quad-core processor, to the more budget-minded One V with its 1GHz processor and pocket-friendly 3.7" display. 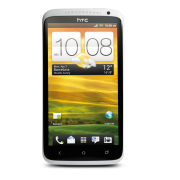 HTC has just unveiled its new 2012 One flagship series of phones, at least one of which T-Mobile USA is going to introduce in the United States this spring - the HTC One S. Of the three variants announced today, the One S is the thinnest - it's only 7.95mm thick. In fact, it's so thin that T-Mobile has never carried another phone that could beat it in that department, which it was quite happy to highlight this afternoon. 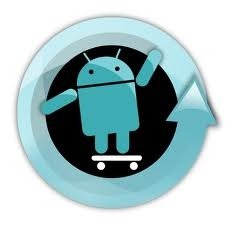 Just under a week after receiving almost unprecedented support from the Android community to fund the purchase of new build servers, the CM team has begun pumping out CM9 nightlies for a handful of devices. There's no question - the CM team is moving quickly, and the release of so many nightlies in such a short time span is exciting, to say the least. Koushik Dutta, in a Google+ post earlier this evening, expressed appreciation, confirming that CyanogenMod "was able to purchase 3 top of the line, ridiculously geared, build servers," which will soon have an automatic build schedule.